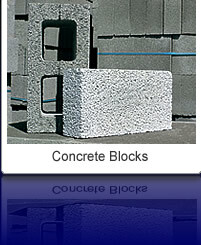 The best concrete blocks you can lay your hands on! Gryphonn has developed a comprehensive range of building blocks which are suitable for most applications in the construction and civil engineering industry for loadbearing and non-loadbearing situations. Production is achieved with highly automated systems that embrace modern techniques and technology thus enabling us to provide excellent quality at competitive prices. Gryphonn Concrete Products manufactures it's entire product range under a quality assurance scheme complying with BS EN ISO : 9001:2000. 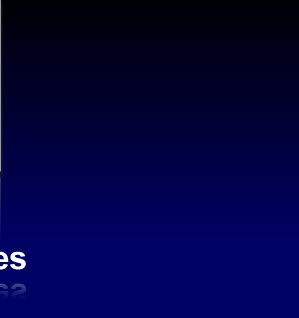 All block products comply with the provisions of BS EN 771 - 3 : 2003. Each density grade is also available in Paintgrade Quality and as a Brickette. View our latest Concrete Block brochure along with helpful guides and information sheets.